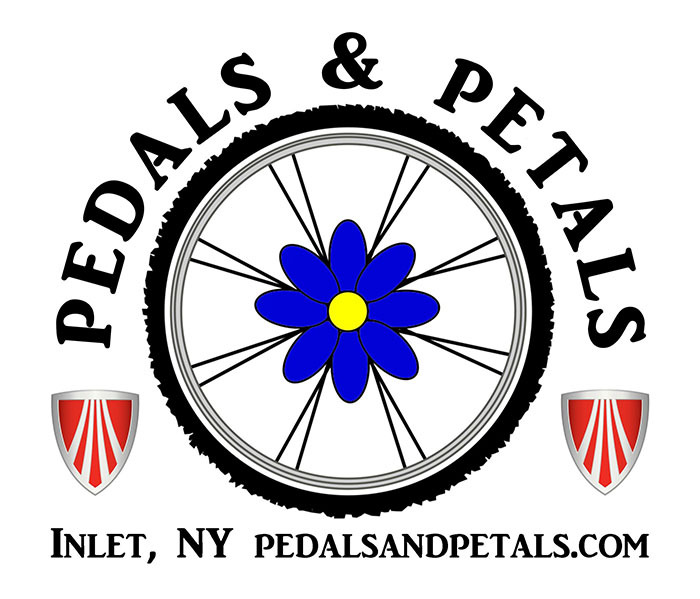 Cycling & Athletic Experience: Luckily, for me I have always had the opportunity to adventure away in some set of mountains as my backdrop and playground, that being the Adirondacks, currently – also home to the Black Fly Challenge. I have an overwhelming sense of gratitude to the outdoors for developing a level of confidence, skill sets, and disciple complimentary for athletic endeavors. 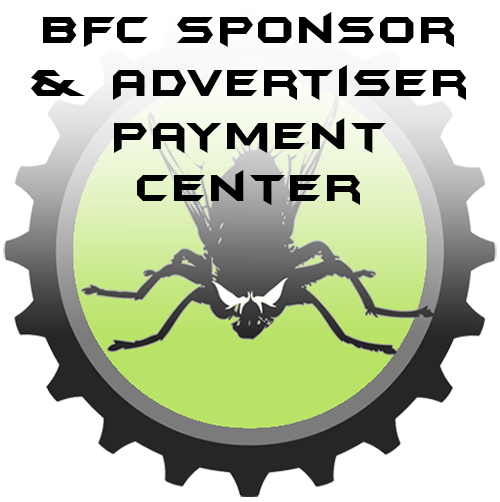 I think that is important to challenge oneself, to be authentic – and what better way to do that than through sport… sport in the outdoors. Cycling Experience over the past year: I had the opportunity to ride with a group of women who were fired up to celebrate the power of double -x chromosomes racing bikes on and off road. Any Special Training? Anything to get the blood flowing, the heart pumping, the sweat dripping… Pretty sure racing to the mailbox fast and always taking the stairs 2 steps at a time counts. Admittedly, I am far from a purist, more of a seasonal recreationalist. Despite being a cyclist at heart, a rider of the trainer -I am not. If it is cold out, well then you just ride out in the cold. If there is snow out, then you just ride out on the snow with skis strapped to your feet instead. Reverence to the given season seems to work best as a resident of Lake Placid, NY. 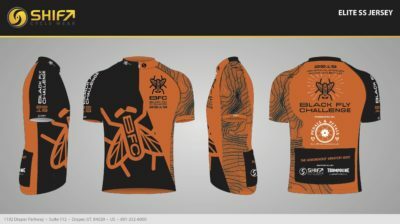 Why the BFC? 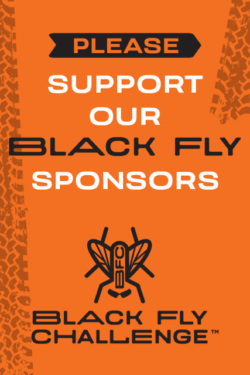 The Black Fly manages to exude a nurturing spirit that emphasizes community and unites fellow cyclists. 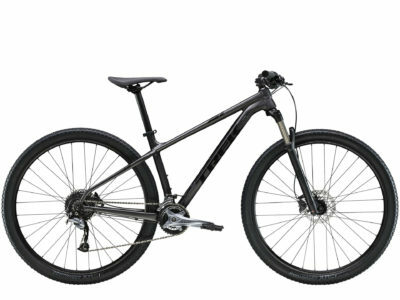 Ride the bike you want, the pace you want and everyone wins. How is the BFC different? 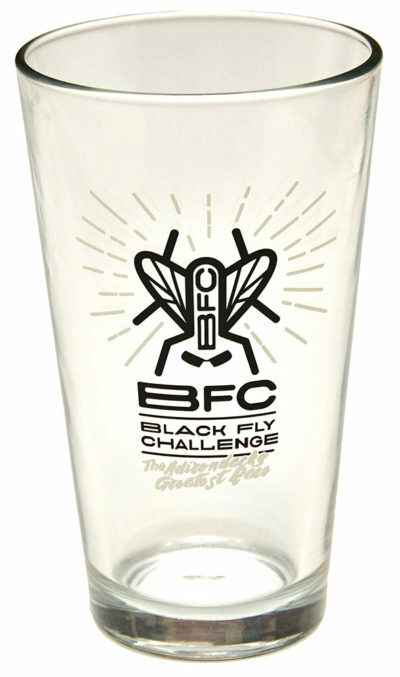 The Black Fly Challenge has been a trendsetter, ahead of the times. 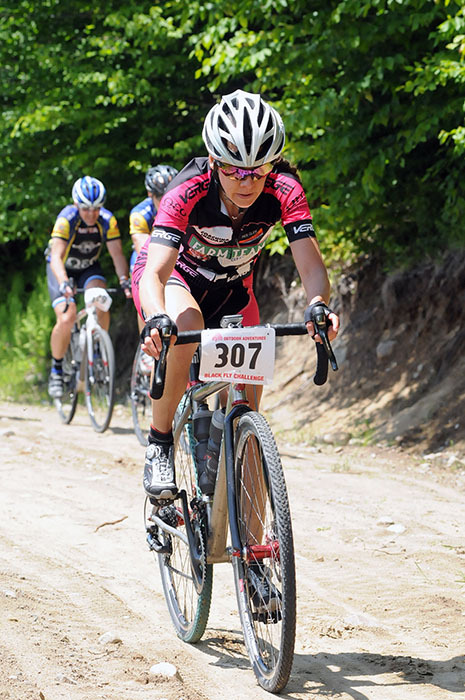 It has been challenging racers on gravel roads before gravel grinders knew what gravel races were. How can we improve the BFC? When you have a successful recipe, continue to make the same batch of cookies. Etc. : As a parent of two, you learn that you can’t have favorites. 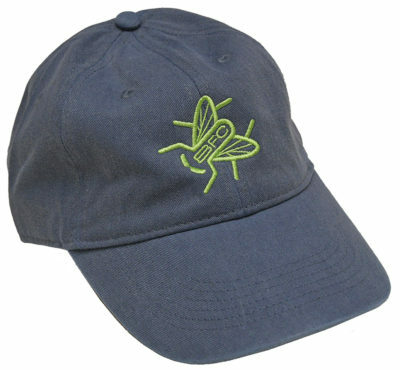 But, you can have a favorite direction of the Black Fly. – which will be yours? Inlet to Indian Lake or the reverse. 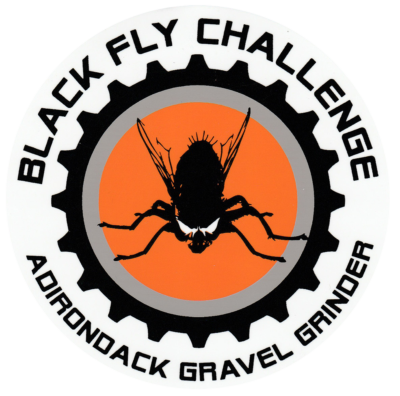 Face your fears, get outside, and sign up for the Black Fly Challenge. Always the second Saturday in June.